Makers of light-hearted, family-friendly games and enforcers of fun. 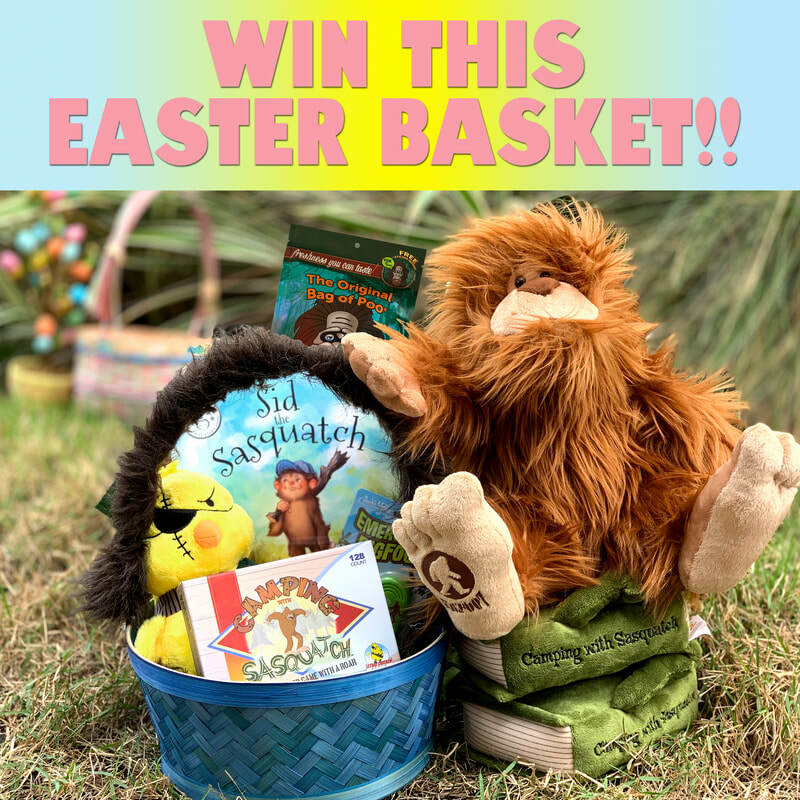 Click to Win This Sasquatch Basket! !